What flight do you choose? You can consider the option of flying via Hong Kong. In Kalibo Airport, you can hire a minivan for 250 pesos to Caticlan. The ticket price usually includes the boat trip. We flew via Manila. From experience I will advise you to go to terminal 3 and fly to Boracay. 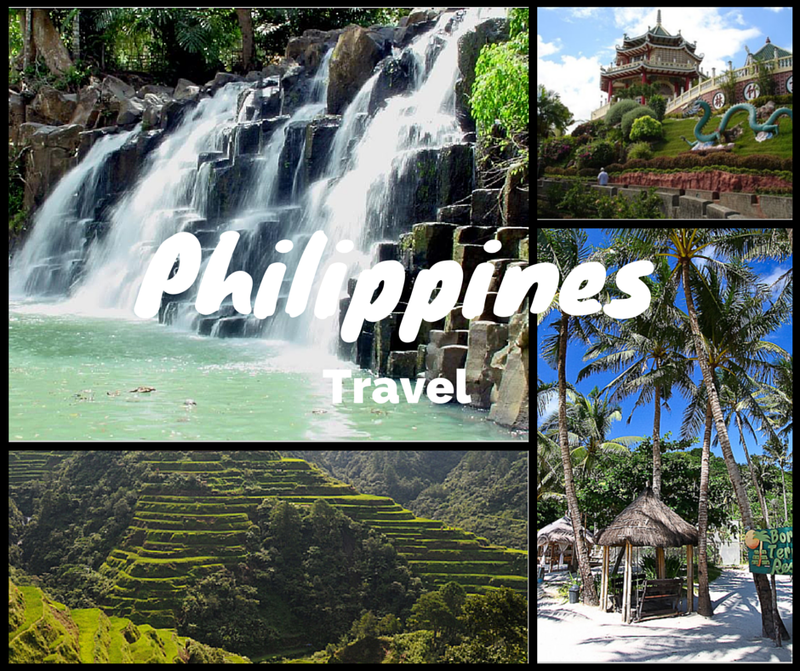 We stayed in Manila for 2 days and you can do so if you like big cities. You arrived at the Terminal 1. If you plan to immediately fly to Boracay, the try to take a flight to Manila that arrives in the morning. As far as I remember last flight to Boracay lands about 17:00 pm. And the first one lands at 5-30 am. At the terminal 1 we went through a passport control and collected the luggage. Ask any Filipino in the uniform “Where’s Terminal 3”. They are all very kind. 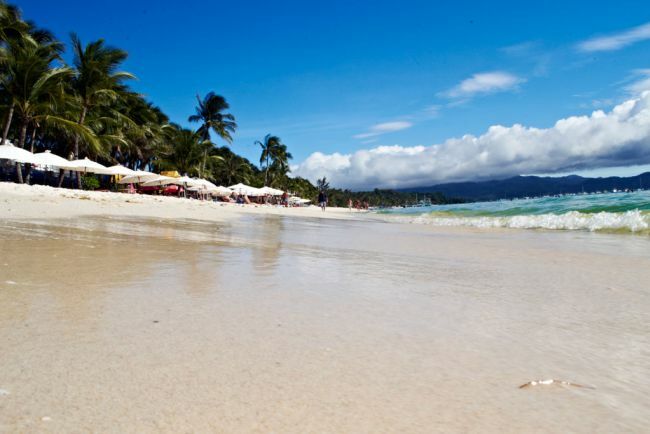 Get tickets to Caticlan as Boracay has no airport. It is situated on the shores of the neighboring island; you can buy your tickets right here in Terminal 3. Flight prices vary. Morning flights are double the price of the day flights. We bought tickets at high prices – it cost us 9,000 pesos for two. We flew by Philippines airline as it arrives directly to Caticlan unlike Zestair which goes to Calibo (2 hours by bus from Caticlan). The luggage restrictions are rigid (only 10 kg is allowed), we had 30, so had to pay 1,250 pesos more. Then again we went through the inspection and paid obligatory so-called terminal fee (200 pesos per person). The plane landed. The Airport was tiny with is no control of any kind, so we just picked up our luggage and left. You will be pestered by various guides who can organize your transfer to the boat station for crazy money. A few people know that the boat station is just around the corner 5-7 minutes walk. We had a big bag, and we had no idea that the station was so close so got a tricycle to the boat station (Jetty port) for 50 pesos. The tricycle station is at the end of the fence on the left from the airport . Boat station. Everything is simple. Again, the same guards will help you to figure out how to get to Boracay.